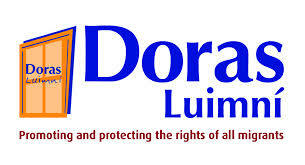 Doras Luimni was founded in 2000 after the establishment of the ‘Direct Provision’ system by the Irish government, which moved asylum seekers to accommodation centres around the country. Originally the organisation was established as a Development Organisation for Refugees and Asylum Seekers. However, they have now expanded to provide services open to all migrants living in the Limerick area. The word ‘doras’ is an Irish term which translates to ‘door’ – it is a representation of an open door welcoming those newly arrived in Limerick. The organisation was established and is run primarily by volunteers. They have grown rapidly over the years and now employ more than 10 full-time and part-time staff members. Doras Luimní is an independent, non-profit, non-governmental organisation that works to support and promote the rights of all migrants living in Limerick and the wider Mid-West region. They work hard to change the lives of migrants, to change the legislation and society. They have a vision for Ireland, one where equality and respect for the human rights of migrants are social norms. Their mission is to promote and uphold the human rights and wellbeing of migrants through integration development, personal advocacy and collaborative advocacy campaigns at both the local and nation level. 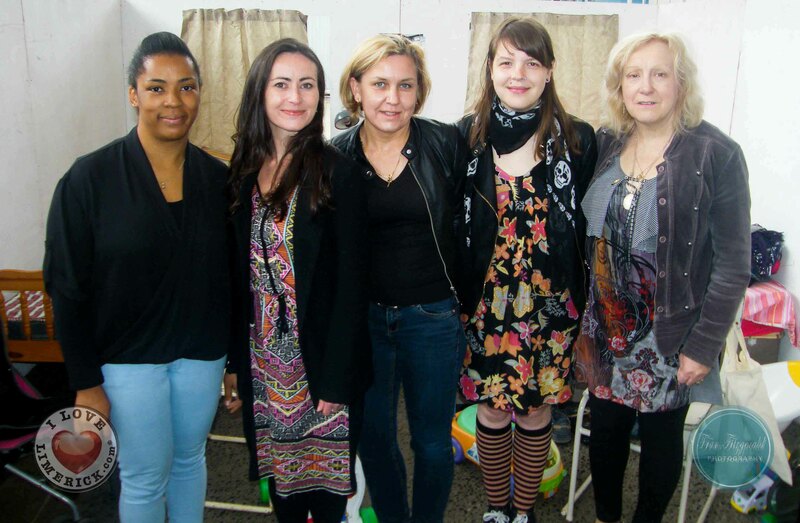 Doras Luimní provide a number of services to all migrants no matter what their status or situation is. Some of these include; an advice and information centre which is open to the public on Mondays, Tuesdays and Fridays, and the anti-trafficking office which offers specialised support to victims of human trafficking. Doras Luimní also offer training classes for small groups from organisations or individuals of the general public. Along with this, basic English classes for migrants are held throughout the academic year on Monday and Thursdays from 10.30am to 12 noon. For more information about Doras Luimní check out their website here!